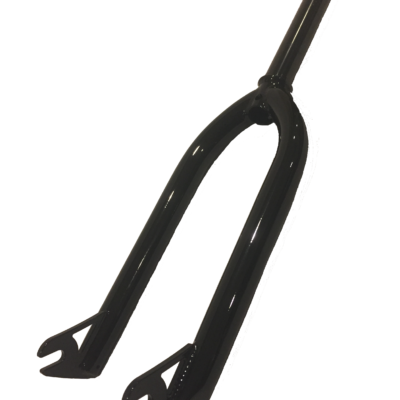 Classic and proven 1-1/8″ top load design with 4 bolt handlebar and 2 bolt steer tube clamping power. 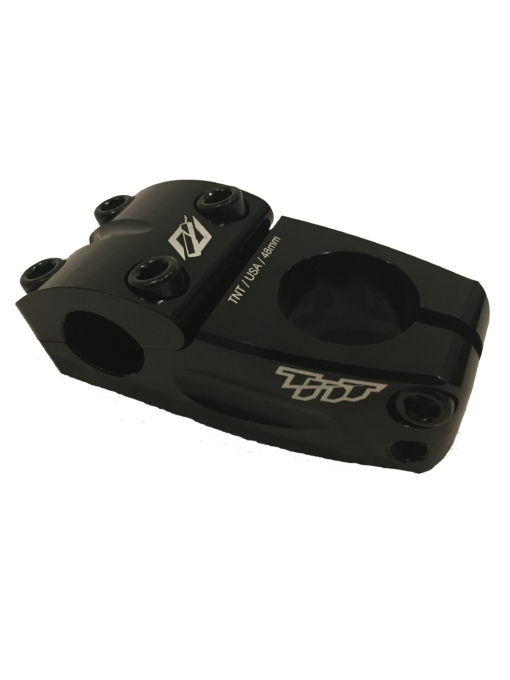 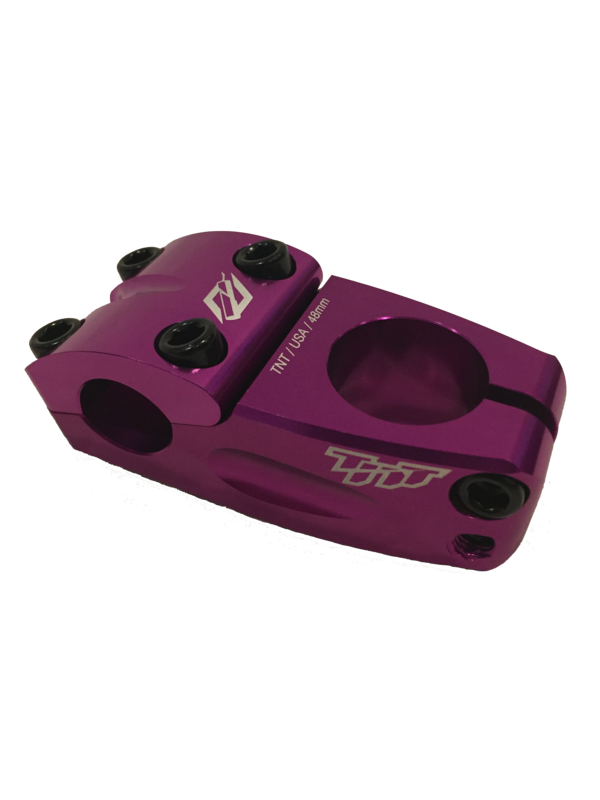 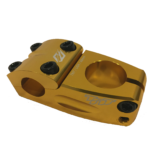 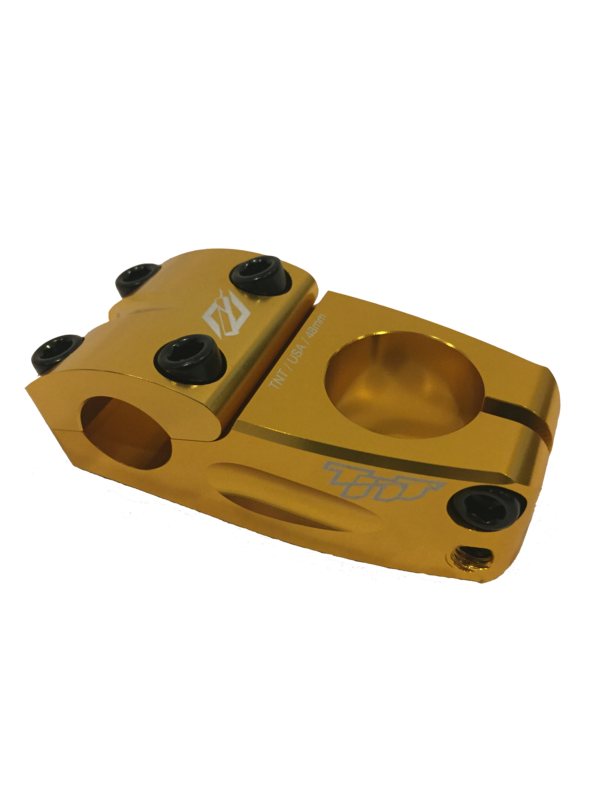 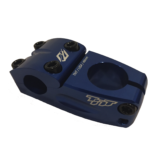 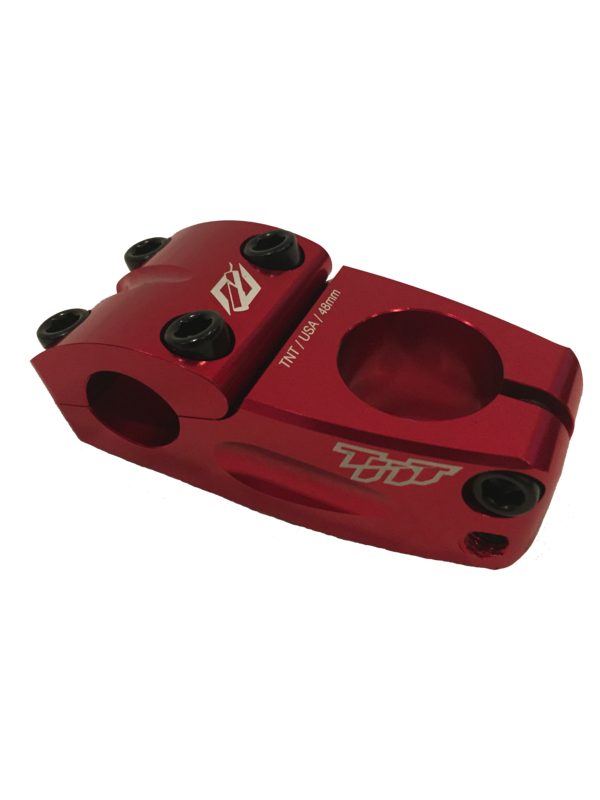 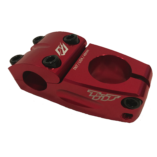 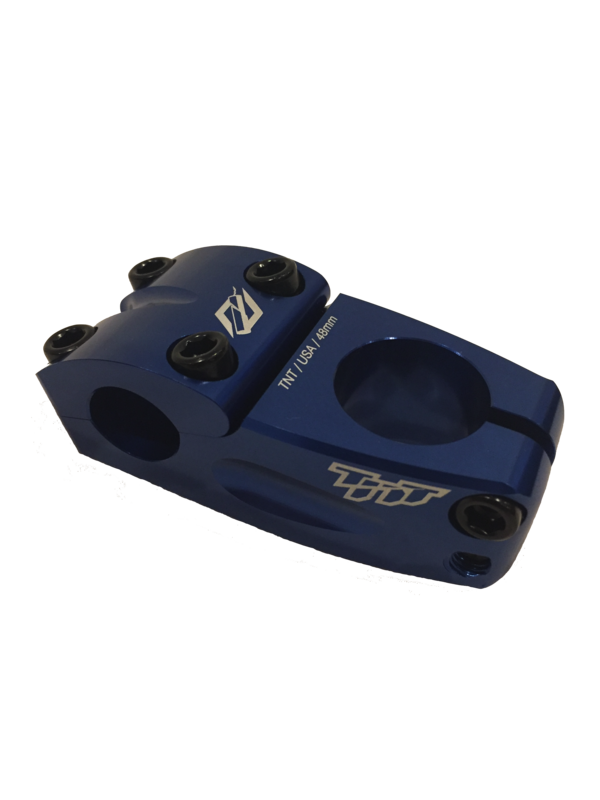 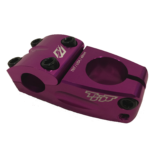 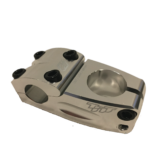 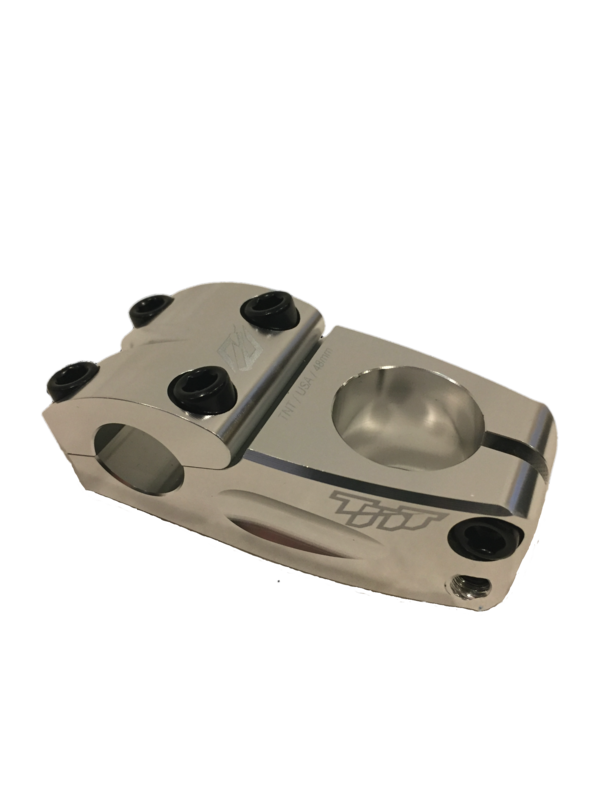 Designed and CNC manufactured in the United States from only the best aircraft quality aluminum while saving weight where possible without sacrificing strength and appearance. 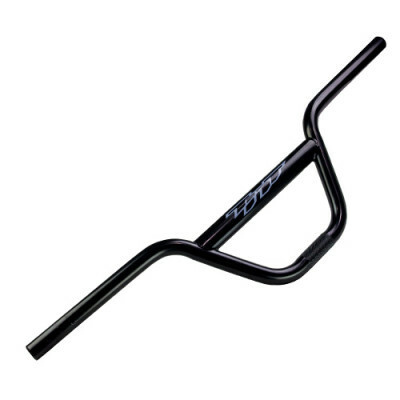 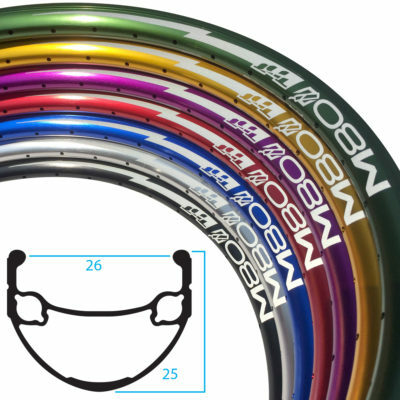 Our stems will compliment any bicycle. 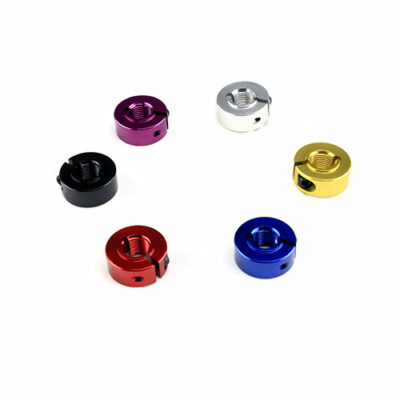 Available in 3 sizes and a wide array of colors.